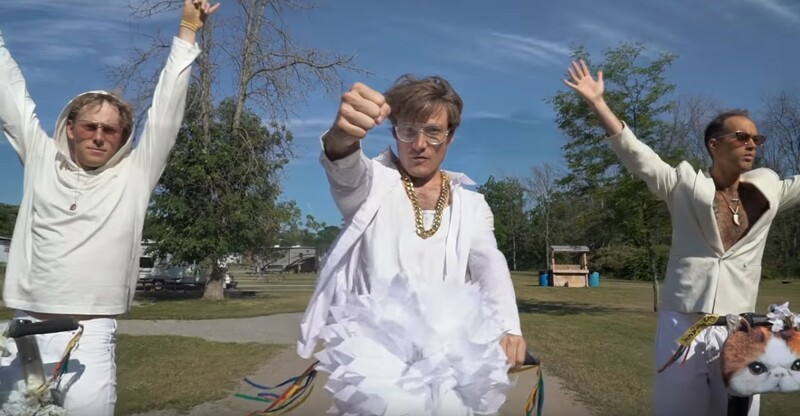 The Dirty Nil have dropped a video for That's What Heaven Feels Like. The track is lifted from their superb new album, 'Master Volume', which we caught up with them about prior to its release. Head here to check out the chat. The video is absolutely ridiculous...ridiculously fun! The Canadian trio ride around on segways, one of which has an awesome picture of a cat on it, play guitar solos on the roof of a house and eat ice cream with a dog. They truly are living the rock'n'roll dream. 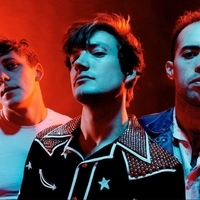 Click here to compare & buy The Dirty Nil Tickets at Stereoboard.com. The Dirty Nil have released yet another hilarious video. The Dirty Nil have added a London date to their previously announced European tour in February and March. Towards the end of Pain of Infinity, one of the singles from the Dirty Nil’s new record ‘Master Volume’, Luke Bentham drawls “and another thing, baby...” before ripping a guitar solo. He gets back to the microphone in time to yell: “I never loved you and I hate your friends.” The frontman is inconsiderately handsome, and has been known to play a Gibson Les Paul mid-knee slide while chewing bubblegum and wearing a star-spangled denim cowboy shirt. Steven Van Zandt has announced a new album.